This article: from picking a new customer niche to creating content your website visitors will love! As a small business owner, you actually don’t need to spend lots of money on your marketing strategy to be able to generate a significant ROI. With the right tips, knowledge and a focused plan, affordable marketing for your small business can be straight forward. In this article a combine several actionable tips across both digital and more traditional forms of marketing to give you a winning combination of tactics you can apply in your own small business – and all without breaking the bank! Some common areas of affordable marketing you may want to look at includes optimising your small business website for search (SEO), writing personal content, sharing this content via social media and email and asking customers for reviews. You may also want to look at targeting different niches to expand your customer base while attracting highly qualified customers. I give you several expanded examples of niche targeting in this article. As a small business owner myself, I understand the challenges that come with creating brand awareness, connecting with new customers and satisifying the needs of current customers. I’ve found that by writing my ideas down and putting them into a marketing strategy or monthly marketing calender, my successes have grown. I want your success to grow as well. 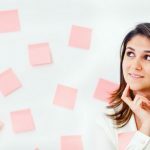 There are so many components of marketing for you to think about, and while one tactic might be perfect for one industry, that same tactic may not work at all for another industry. You see, it all depends on the type of business you have and how you interact with your customers. Despite this, I want to share with you the affordable marketing tactics that have worked for me. You need your website to show up for a variety of keyword searches, not just your name. Search engine optimisation is the process of increasing traffic to your website through organic search results. SEO is becoming one of the main marketing channels used by businesses today due largely to the rise of the internet and the digital age. Write a list of keywords related to your business and keywords potential customers may use to find a business like yours. The most important tip is to write your content for people, not search engines. Don’t get caught up in trying to outsmart the search engines as this could result in your website getting a penalty. You can read more about SEO here. This means that whatever content you create, it has to be something that your customers/potential customers actually want to read. How do you find out what they want to read? For example, say you are a chiropractor. Ask your friendly patients what they want to know about chiropractic care that they don’t already know. Also ask them what they would like to see on your website. Now – go and create that content! It may sound simple, but a lot of small business owners get stuck in the content cycle, churning out content that no one wants to read. This type of content is often short, poorly written, poorly structured and visually unappealing. Aim to write an article of approximately 1,000 words. Studies show that longer form content outranks shorter content. It also gets more social shares and engagement. FYI, the minimum word count should be 300 words (but aim higher). 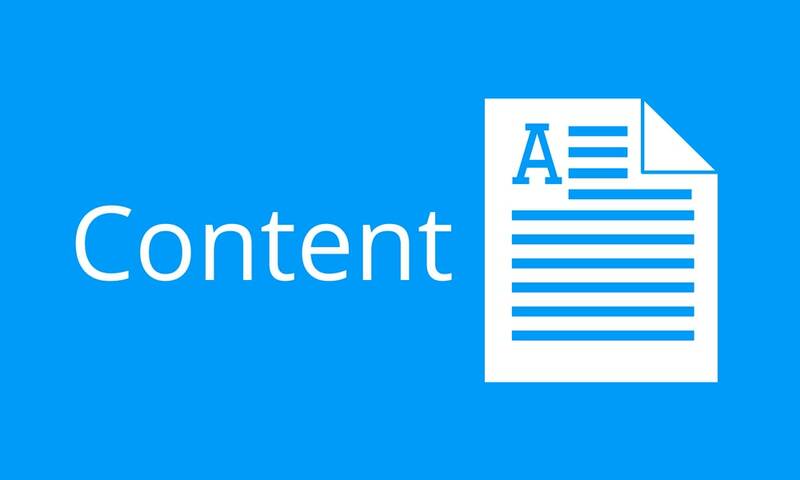 When drafting your content initially, break it down into headings and subheadings that you want to cover, then go back and fill out each section with a couple of short paragraphs of informative text. Use images where appropriate. Be sure to include at least one image in your content. Try to add an image between each heading and it’s respective text – also done in this article! The sky is the limit when it comes to creative marketing ideas and the types of content you can create. So what are the different types of content you could create for your small business? Media releases – if you are launching a new product or service, write up a media release and send this to local papers (or pay someone to do this for you). 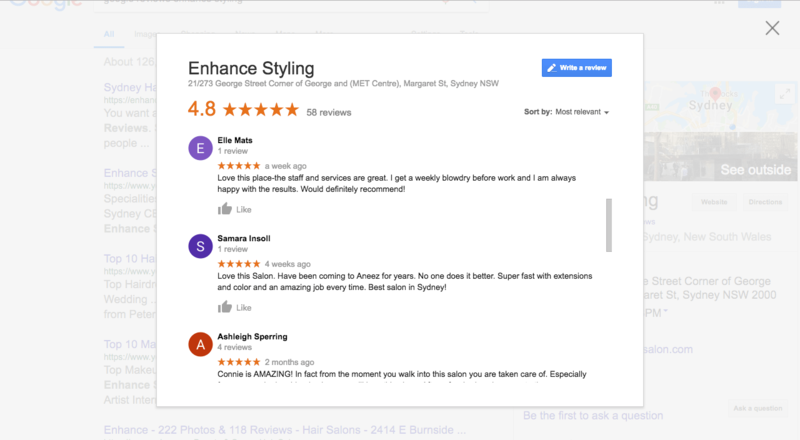 Ask your customers for Google reviews – they are important! Customer reviews are powerful. You need to get them. If you deliver great customer service and meet your customers expectations, asking them for a review shouldn’t be a problem! You should be collecting reviews on a few platforms to increase your online exposure and to provide positive ranking signals to serve engines. More importantly, customers reviews help new customers to trust you and may be the deciding factors in buying from you. Google. Your map listing appears right when local people are searching for a business like yours on Google. I highly recommend you activate your listing and get customers to leave you reviews today. Facebook. Facebook reviews and their star ratings helps users discover new businesses like yours, while creating greater brand awareness. You can view my Facebook business reviews here. The best marketing decisions are based on solid data that informs actions and strategy. Making marketing decisions without any data is like running a race with your legs tied together – it just doesn’t work! 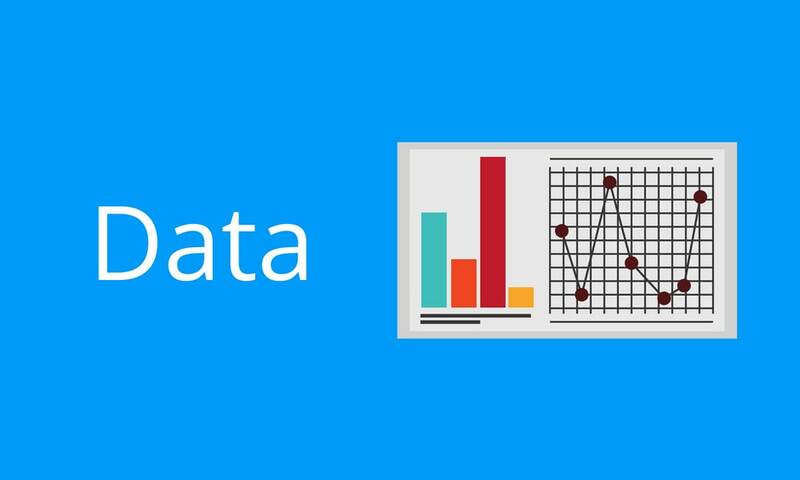 In the longer term making business decisions without any supporting data is an expensive mistake. 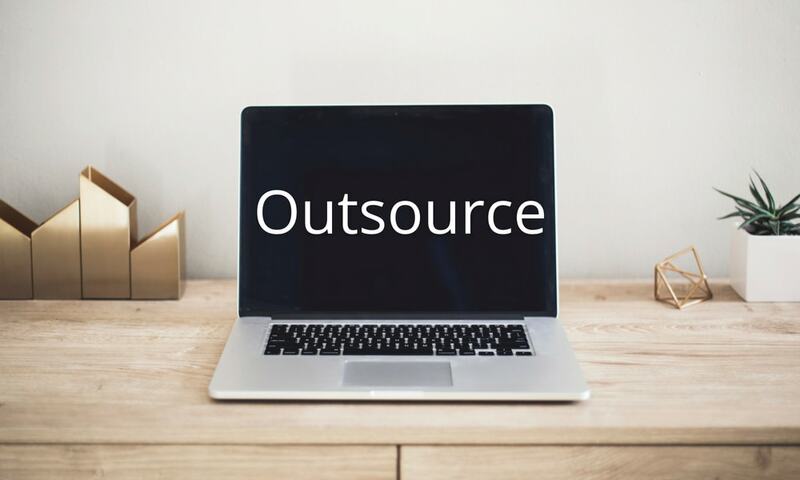 The good news is that you can access a wide variety of free software, including Google Analytics, to inform your decision making while providing more information about your website visitors. Website visitors: You can see how many people visit your site each month. This is very important to see, as no traffic to your site means no customer enquiries from your website. Referral source: Find out how website visitors find your site. The top sources of traffic includes organic (keywords types into search engines), paid traffic (from Facebook ads of Google AdWords), referrals traffic (from directory sites of other related websites). Average time on page: Find out how long your website visitors spend on your site before leaving it. For examples, if the average time on page for one of your long articles is only 10 seconds, it’s a sure bet people aren’t reading your content. 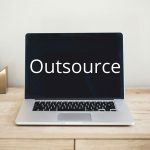 This means you may have to rewrite it to increase the quality, value or load time. By learning more about your analytics, you will be able to tweek your strategy to maximise your ROI over time. You could market your product or service to the general masses, however you may find that you spread yourself thin by trying to do too much across too many areas. It is much easier for you to market your product/service to a niche and focus your efforts where your passions lie. 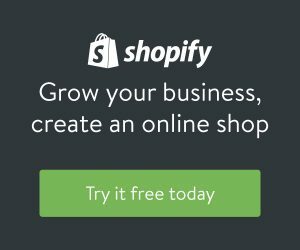 By targeting one or more different niches, you will expand your customer base while attracting highly qualified customers – it’s an outcome every small business owner wants. 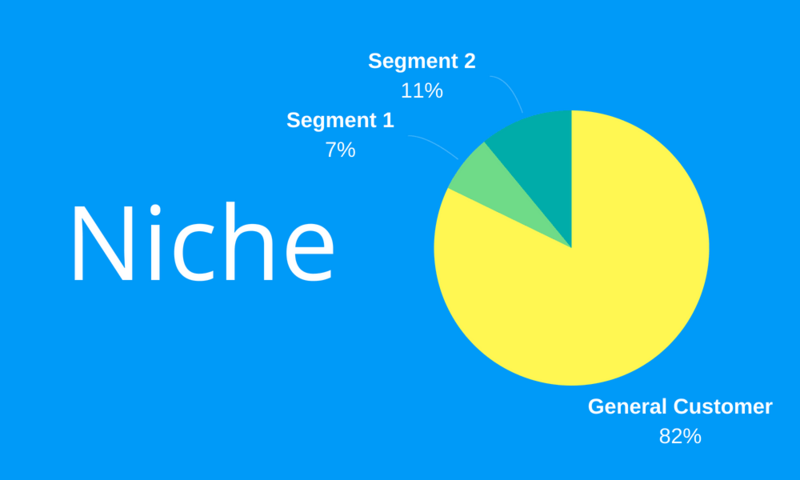 A niche is a term used to describe a group of people with the same needs, wants and requirements. Think about it as you being the big fish in a small pond, not a small fish in a big pond. Your target niche is a narrowly defined group of potential customers from a larger group of customers. Marketing gluten-free products is a niche. Local bakeries all over the country are now selling gluten free products. Figures from Packaged Facts reveal that the sales of gluten-free products grew 34% between 2010 and 2015. 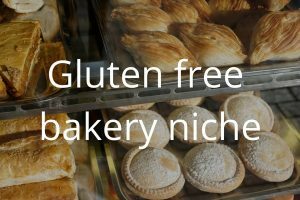 Local cafes and bakeries that offer gluten free products are capitalising on this new growth area and can provide products to the gluten free niche while still servicing their other customers. 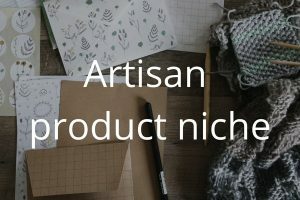 Another rapidly growing niche is in artisan goods. These hand made products are popping up everywhere as consumers demand more authentic and grass roots product offerings. Say you are a butcher, you could develop an artisan range of sausages made with locally sourced meats or flavourings. If you run a cafe, offer locally made foods. You can market these artisan goods along side your regular products, increasing your customer base. Say you build houses for a living. Your website and other marketing materials may promote your general building services and related services. The challenge is that you may be competing against every other builder in the local area for the same number of customers. 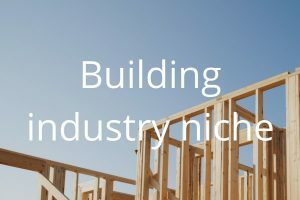 To give yourself a competitive advantage, add additional pages to your website where you offer niche building services. For you, the work may be the same, however your value proposition to the customer changes as you now address more specific needs. Add a page on pergolas, house extensions, garage additions or whatever it may be that is similar to your core service offering. 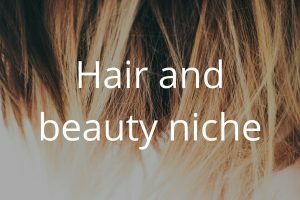 If you run a hair salon, consider adding niche services to your offering. You and your team are probably highly skilled in a wide variety of technical areas, such as hair extensions, balayage or keratin straightening. To expand your customer base, add new pages to your website or develop new marketing materials that promote the specific areas you specialise in. Check out this page on balayage that sets this salon apart from it’s competitors, here. Once you feel you are servicing the needs of that niche, you can target another niche. It could be a similar niche (say you market to Doctors, branch out and add other health professionals) or a completely different niche. There are many benefits that arise from joining your local business group. Being apart of a group gives you instant access to people who can help you and your business in things you can’t do. A business group allows more customers to be sent your way through mutual referrals. Because you get to network with people across a wide variety of sectors, when someone they know is looking for a product/service you deliver, you’re more likely to get a referral because they have a professional relationship with you. Likewise think about the principle of karma here: the more you give the more you get back. There are many areas you may want to look at when it comes to affordable small business marketing. Write them all down, then prioritise what areas you want to address first and so on. 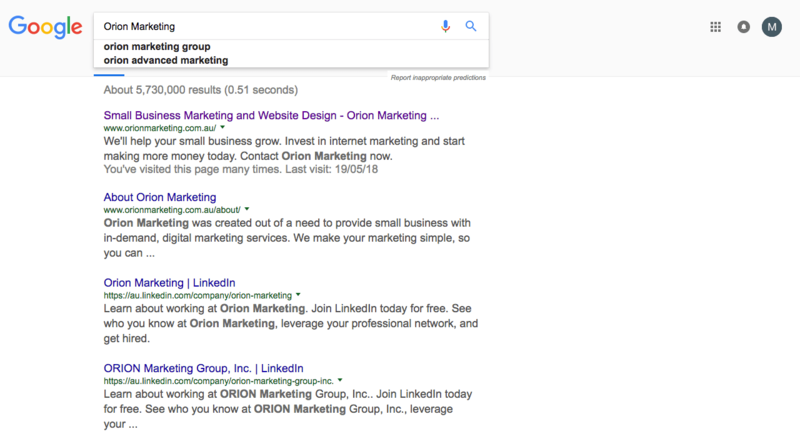 The ideas covered in this article include content marketing, SEO basics, getting customers reviews, niche marketing, data decisions and business referral groups. They are the tactics that work for me and hopefully some of them work for you. As a small business owner, you want to maximise from marketing ROI while keeping costs down. 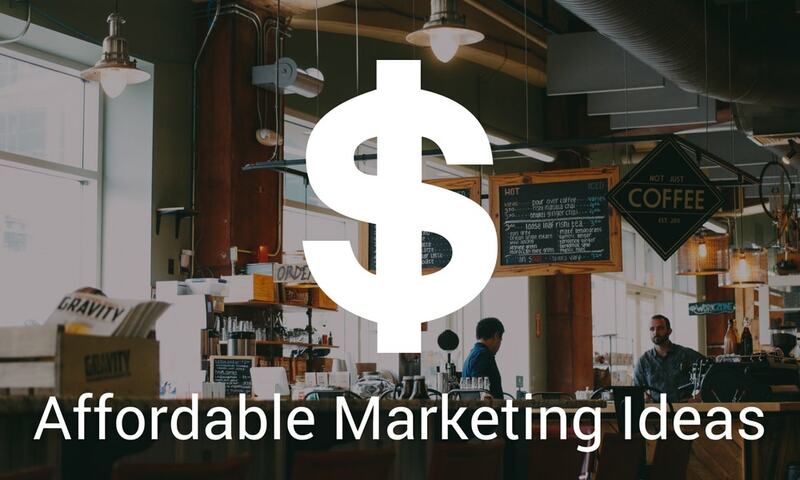 Affordable marketing is definitely in reach if you are smart about it.